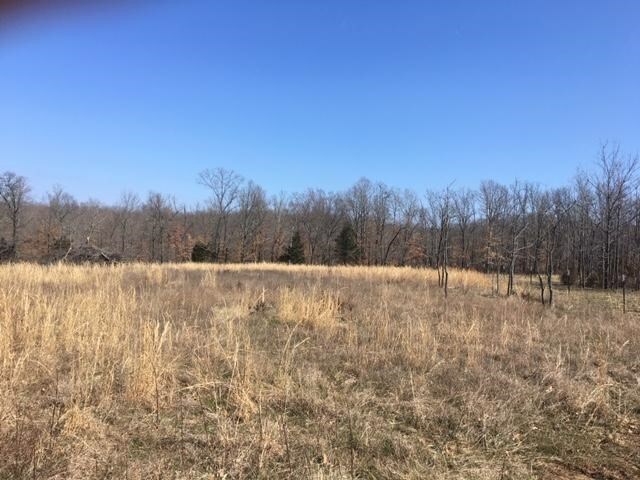 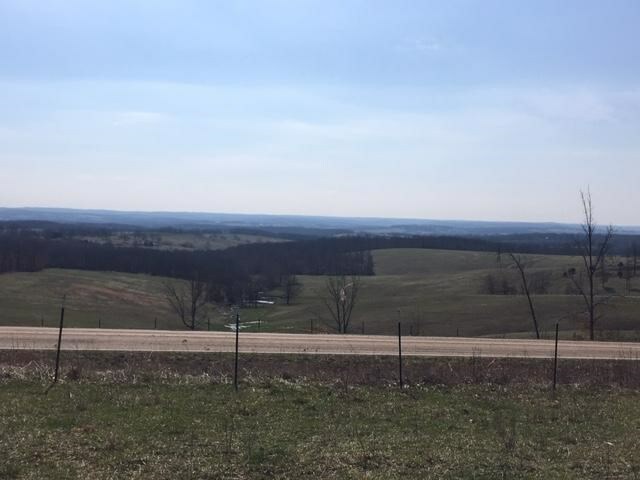 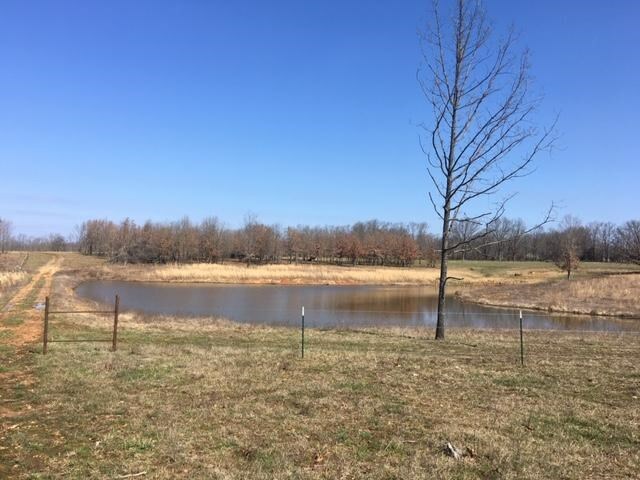 Scenic views from this hilltop haven located in Southern Missouri Texas County! 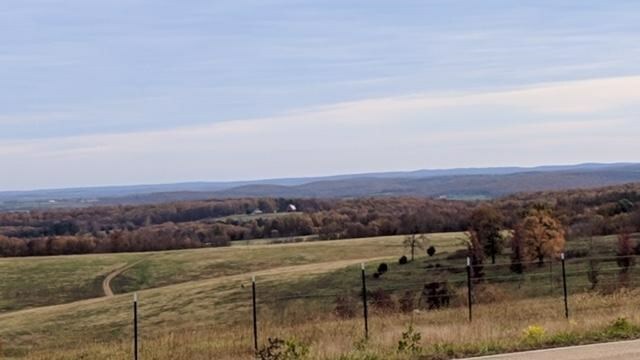 People driving by stop at this corner to take pictures from this scenic site! 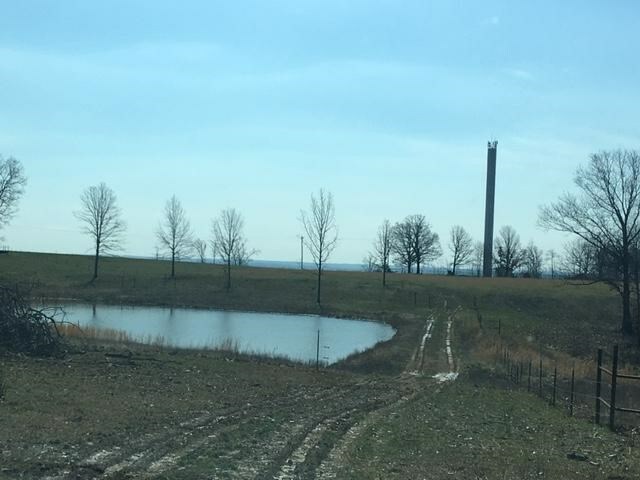 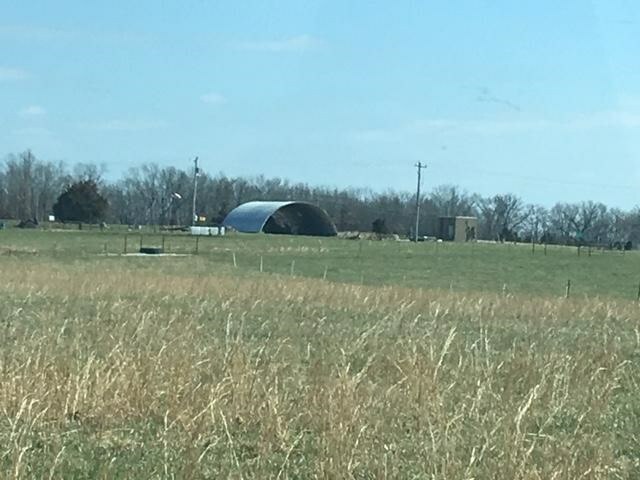 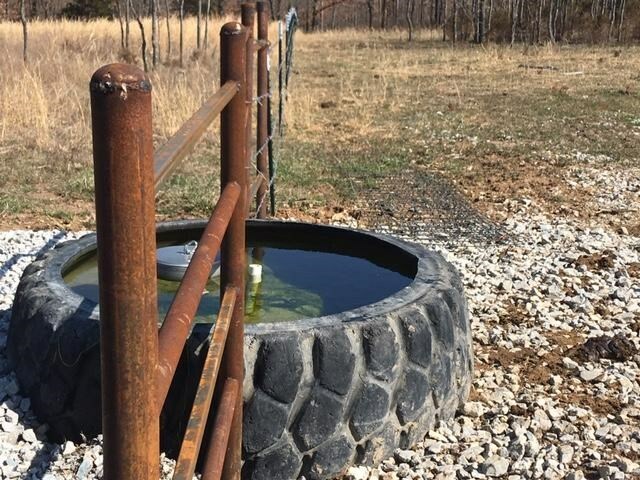 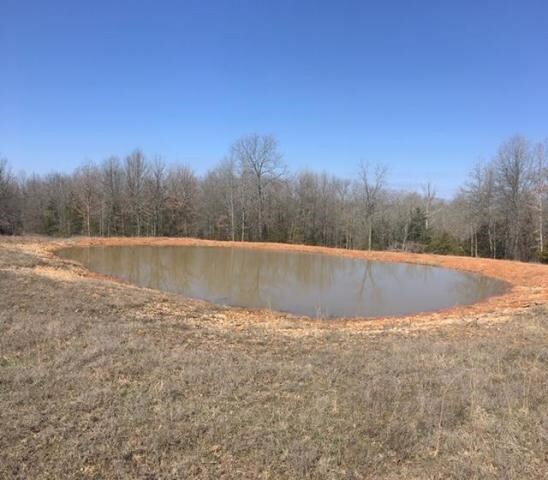 The 62 acres offers rural water, electric poles in place, 40x50 Quonset hut, new pipe and barbed wire fencing, new steel gates, pipe corners, cattle working pen, 3 large ponds (one stocked with catfish, bass and more), 3 tire livestock waterers, and a magnificent hilltop site for your home or wedding venue! 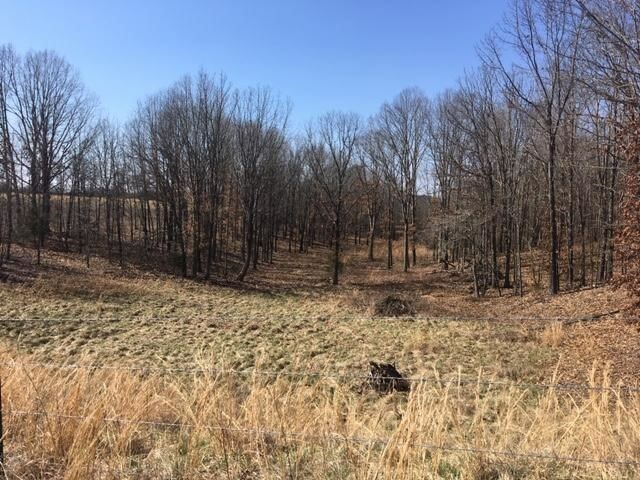 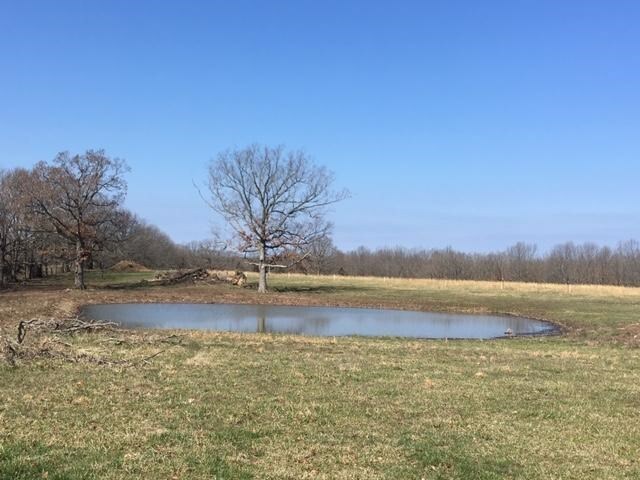 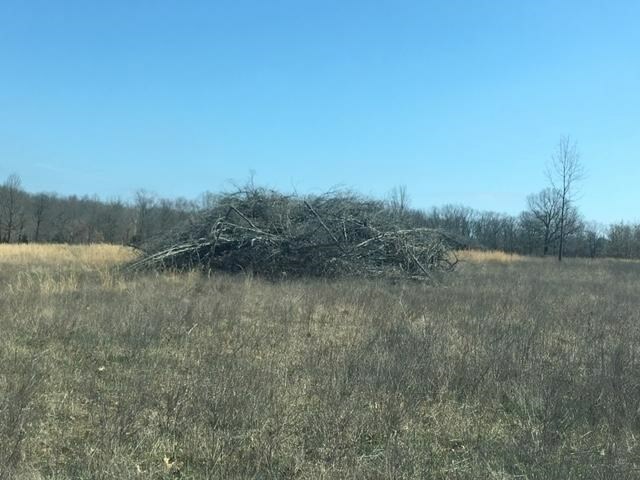 There are approx 50 acres of pasture & hay with about 12 acres of woods making this a hunting retreat, as well! 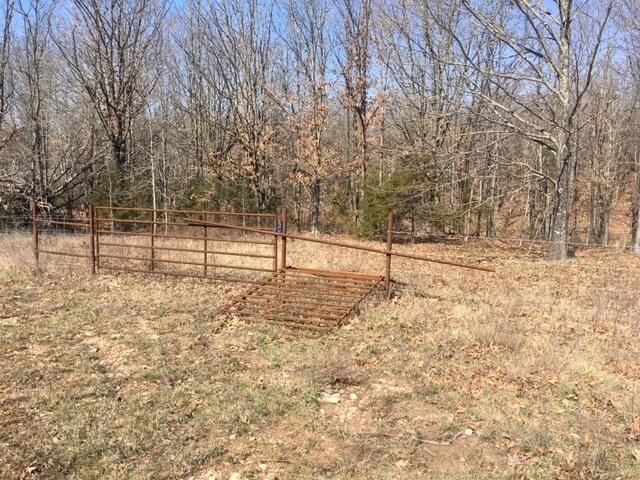 Deer and turkey roam freely! 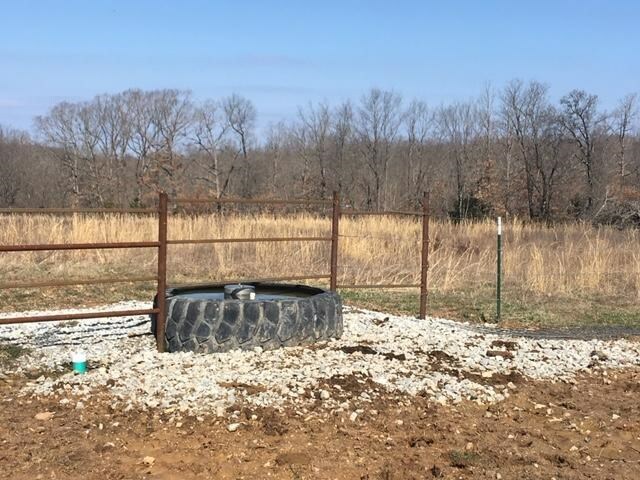 Sellers fertilize annually and had 58 - 4x5 round bales in 2018. 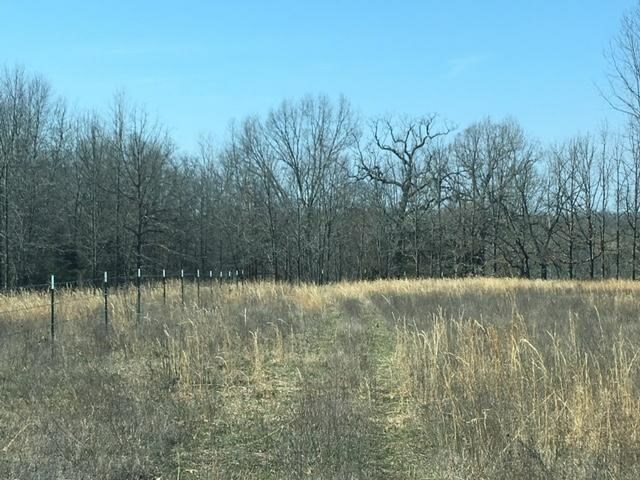 Come see where great big oak trees and High Speed Internet touch the sky!Come see where great big oak trees and High Speed Internet touch the sky!